See ‘About Us’ for his biography. A serious room for serious traders. Plays posted & discussed prior. Open 9-4 EST market days. Paul on mic all morning. Full pre-market and daily prep. Trading prep for the entire day. Added watchlists for day and swing. 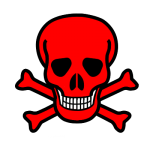 – Not just watchlists – Position entries and full management so you can be hands off. – For people who don’t have the time right now and just ‘want the fish’. 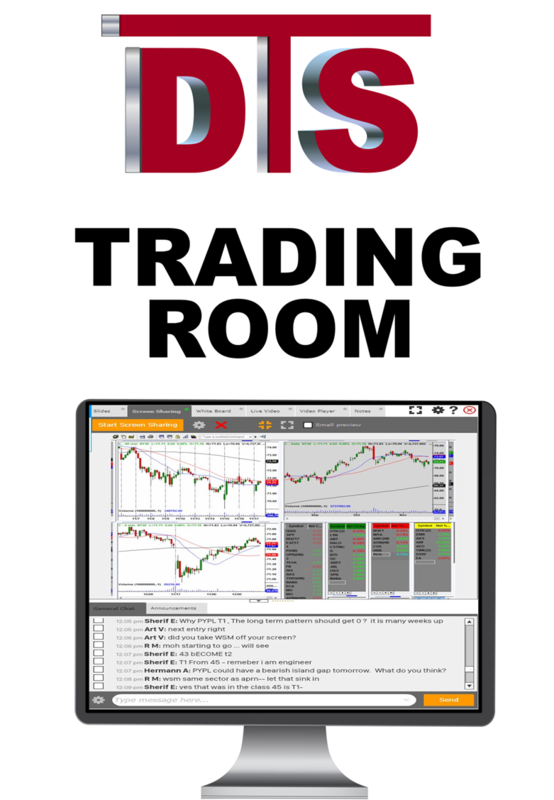 Also includes a full subscription to the DTS Trading Room so you can learn to day trade on any day you are available. 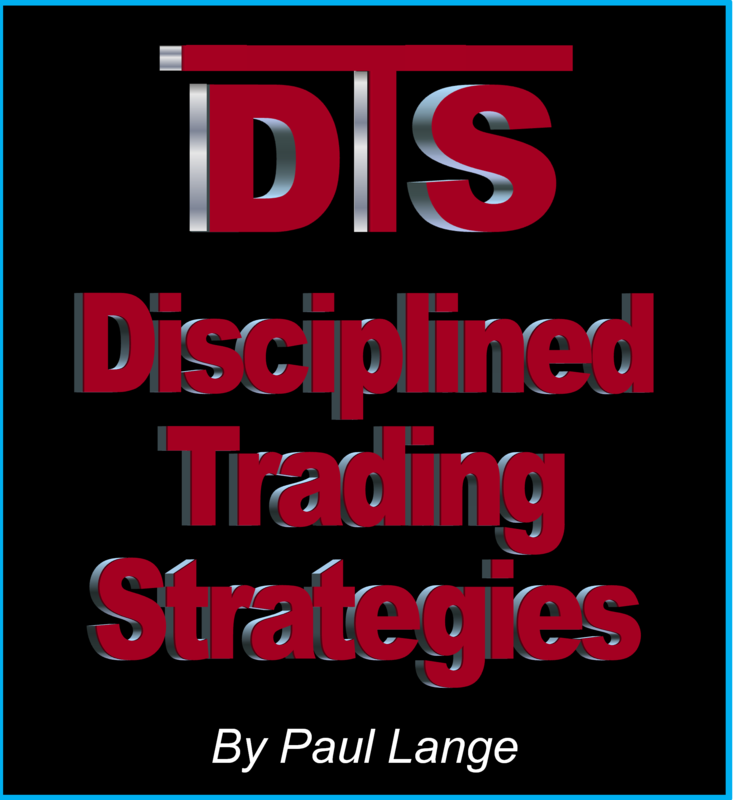 – The famous letter for Day Traders written by Paul Lange for over 10 yrs. – In your inbox every morning by 8 am. 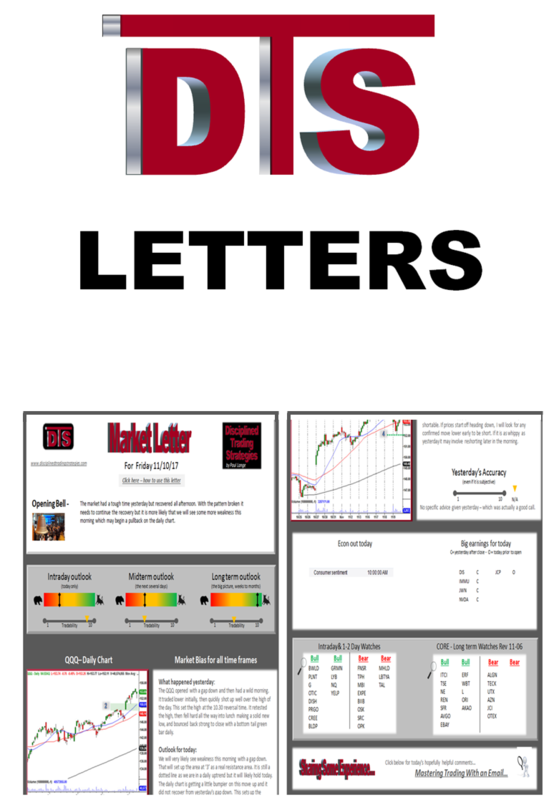 – Incredible intraday analysis you can trade by & long term commentary. – Swing trading & intraday watchlists. – Econ and earnings list. 3 and ONLY 3 seminars in a program that in total will teach all you need to know to make money in the market. Taught by Paul Lange who has written many of the courses that are now taught across the industry. Visit the services page for details on all that is included. People who are new to trading tend to lose money consistently and ferociously. I believe in statistics, and that is simply a true statistic. I also understand why, and I will explain in a minute. Once people decide that trading is more difficult than they first imagine, they tend to get an education. After that education they become even more consistent at losing money and sometimes even lose it at a faster rate than ever. Therefore you see a common phrase typed in lowlife trader forums that “trading education is a scam.” Although it makes sense at a glance, this conclusion is not logical. Perhaps the best way to explain this is by example. Let’s say you decide to be a doctor and you go through six years of medical school and then step out in the world to secure your first residency. Your first day on the job you are assigned to watch and assist a doctor during a heart operation. In the middle of the operation, the doctor in charge passes out and hits the ground. No one else is available so you are instructed to take over the operation (OK cut me a little slack, it is just a story). You get the knife in your hand and you are shaking, you are sweating. You have seen these pictures in the textbook but you never actually had the knife in your hand before. Just before you make an incision that would have killed the patient, a new doctor arrives to take over for you. Was your six years of medical training a waste? Or perhaps you go through four years of college three years of law school. You graduate top of your class. As a matter fact you’re such an outstanding student that a new law firm picks you up right out of school and puts you in charge of a big case your first day on the job. You show up and your mind is full of all the great arguments that you will say. However every time you open your mouth to expel one of the wonderful ideas you learned at law school, the other attorney objects and the judge agrees with him because you don’t understand one of the court rules which requires you to divulge all of your evidence to the other side before you present it in court. You lose the case. Was your seven years of education a complete waste? I have made this comment many times in public and I always have to apologize because I don’t want it to sound demeaning to new traders that are struggling to make money. But the truth of it is the actual technical knowledge you need to make money in the market can be learned by a fifth grader. Just like the TV show says. It’s absolutely true, and most successful traders agree with me. What is the issue then? The issue comes down to how people handle the winners and losers. The psychological impact of being able to make more money in 15 minutes than you made at your prior job during your entire two-week pay period really plays with your mind and messes up everything that you do. 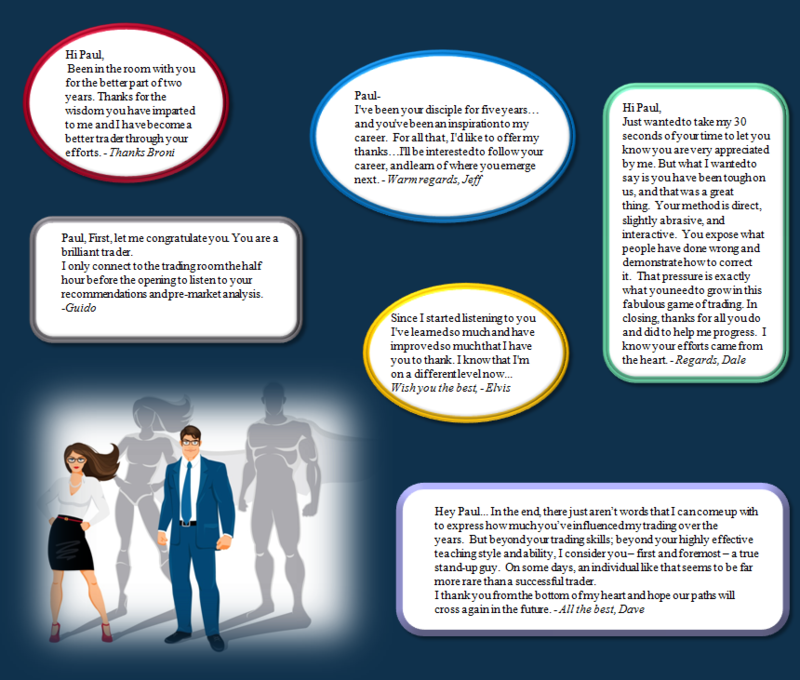 I remember an email I received from a student after we had a fantastic day in the trading room. I had six out of seven winning trades and the only loser was a partial loser. A person in the room who was on trial wrote me immediately after the market closed complaining (apparently about either my trading or how I ran the room) that he lost money that day. I asked him to send me his trading log because it was virtually impossible for him to have lost money that day if he was following the room as he claims he was. It turns out he took three of the seven trades. Two of the trades were winning trades but he only took pennies of the profit because he was so afraid that they might turn into losers. The partial loser that I had he also took as a play. When it was time to get out and call it a loser, he decided to hang onto it. He felt that this guy (me) running the room is such an excellent trader that this trade will likely work out eventually. He hung on to it and lost many times the amount of money he should have on any single trade. He didn’t understand that part of being a winning trader is the knowledge that some of your trades will be losers and to just move on. “You don’t even know what it is that you don’t know” is the best way I can phrase the basis for an education in trading. There is incredible knowledge that people need to understand before the opportunity to make money on a consistent basis even presents itself. The average new trader does everything wrong. They listen to CNN, they try to analyze news, they try to analyze income statements off of the Internet. Wrong, wrong, wrong, all losing concepts. Guaranteed. Despite all of the above, you may find that trading is not for you. As a matter of fact you may want to read the warnings that are issued by the US Securities and Exchange Commission . I’ve never actually read this, but I assume it gives you sufficient warning about the perils I have discussed! Do you want a guarantee? Maybe you should attend Harvard or Yale. When you enter one of those schools, they guarantee you will make $300k a year. No, wait! They don’t do that. They don’t because they have no idea what any individual will do with the great information they are given. Everyone is different (despite common rhetoric). Some absorb information, some don’t. Some have discipline, some do not. Some actually think that there is a secret scan or stock and that you can watch a $79 video and make your money in the market. This laziness is exactly why so many lose. On a selfish basis I am glad. We need this inflow of wannabe traders to help fund the winners. The market is a zero sum game (well actually it is slightly negative to the extent there are commissions and fees), for every $100 someone makes, there is someone who lost $100. The question is, which person do you want to be? After 18 years of helping students while working for other companies I have finally opened my own company. I am not in this to build a big business like Pristine was. After taking a little time off I realize I really enjoy helping people learn this and I received so many wonderful emails from people whose lives I have changed. You can read some of those here. I’d like to continue doing what I’ve done for the last 18 years for another three or four and help people in a fun friendly environment. 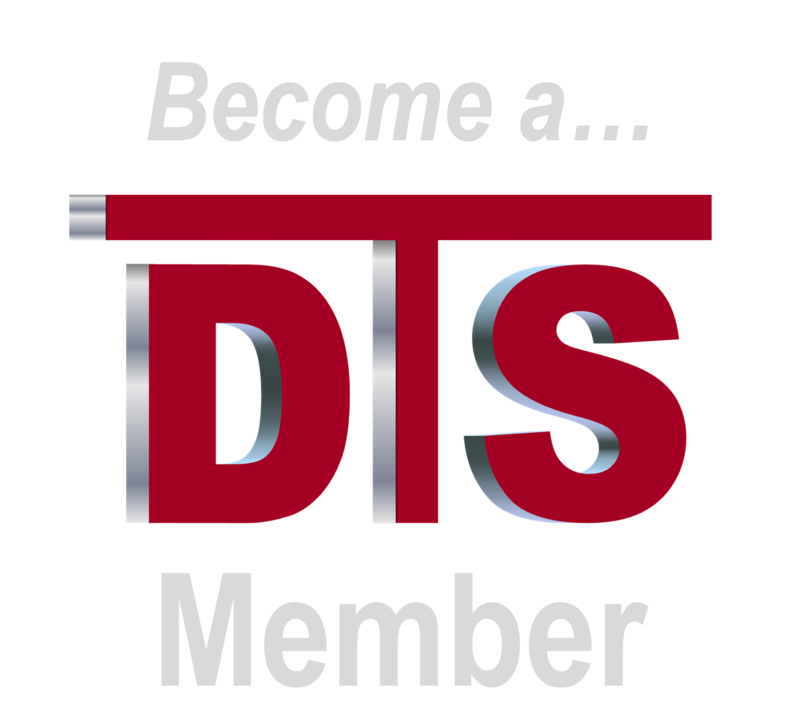 A chat room that will be a serious but yet fun and friendly place for traders who are serious about making money. 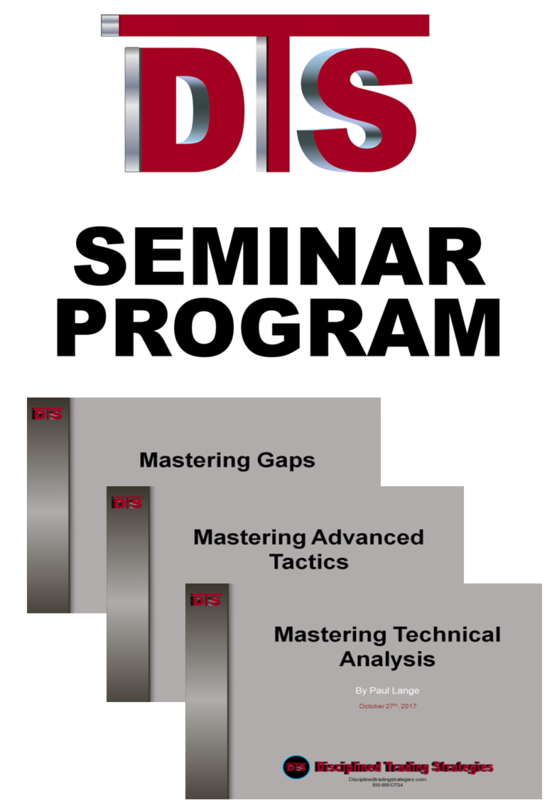 Three seminars depending upon your needs. The sum total of these three seminars will include all the information that I think is necessary in order to make money in the market. Yes, I could put out additional seminars that take up a lot of time and cost people money but don’t really help. A lot of what is taught in this industry is dangerously incomplete or often just wrong. 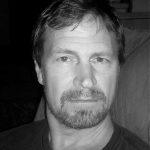 Some of it is correct information and is nice to discuss around the water cooler but doesn’t really make you any money (it is called “fluff” in the industry.) I will focus on teaching people exactly what they need to make money in the market. There will also be free events and services to help people get started and decide if this is right for them. Your contract with yourself: Once you decide to learn the market, make the commitment to master it. Many wannabe traders try to do it on the cheap and just learn what they feel is ‘enough.’ This is DANGEROUS and is why the vast majority of traders wash out in 6 months.